Emily Ratajkowski wished husband Sebastian Bear-McClard a happy birthday with a sweet post on Instagram. 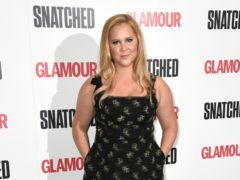 Amy Schumer joked on Instagram a day after she was reportedly arrested while protesting Brett Kavanaugh’s nomination to the US Supreme Court. Actress Emily Ratajkowski has confirmed she was arrested while protesting against the nomination of Judge Brett Kavanaugh to the Supreme Court in Washington DC. Emily Ratajkowski has showed off her massive diamond engagement ring for the first time. 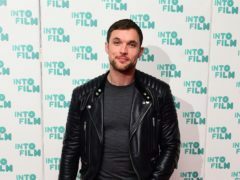 British actor Ed Skrein has revealed what it was like to work alongside Emily Ratajkowski in thriller In Darkness. Natalie Dormer has revealed she was helped by the Royal National Institute Of Blind People (RNIB) while preparing for her latest role.